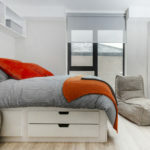 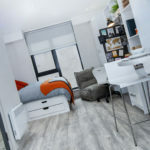 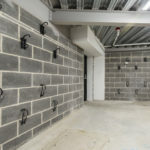 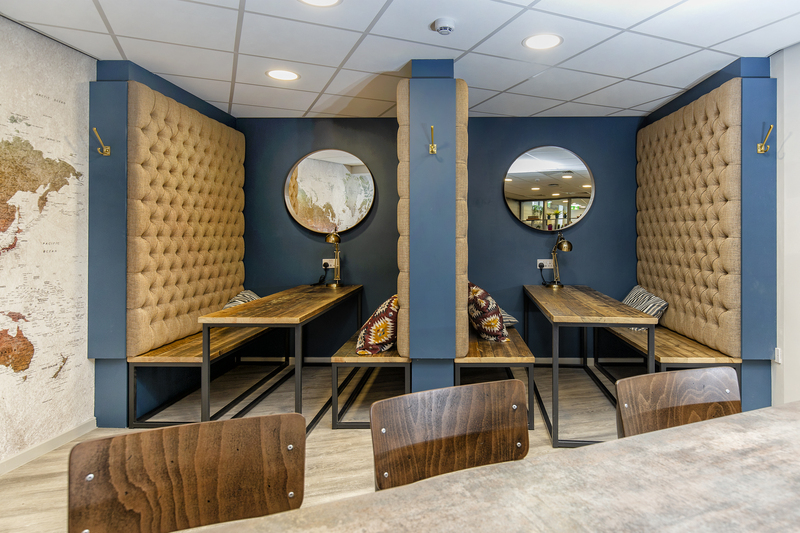 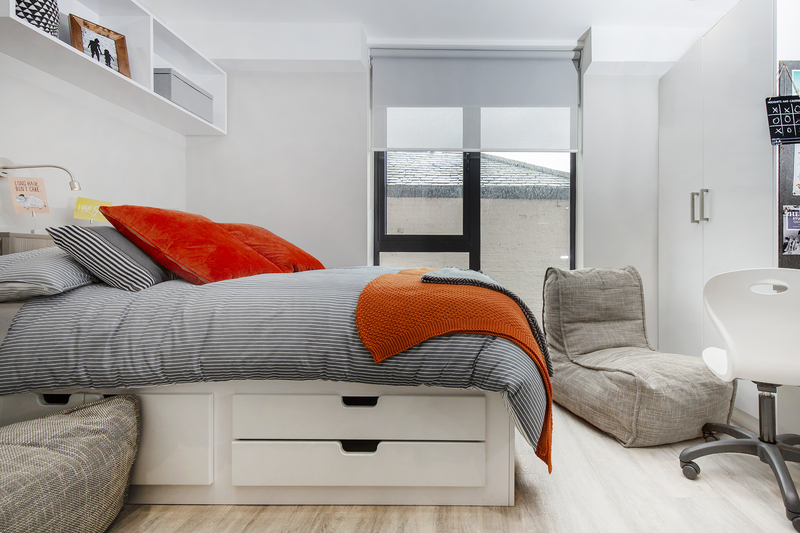 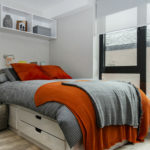 63 student beds delivered in a key location in Sheffield city centre. 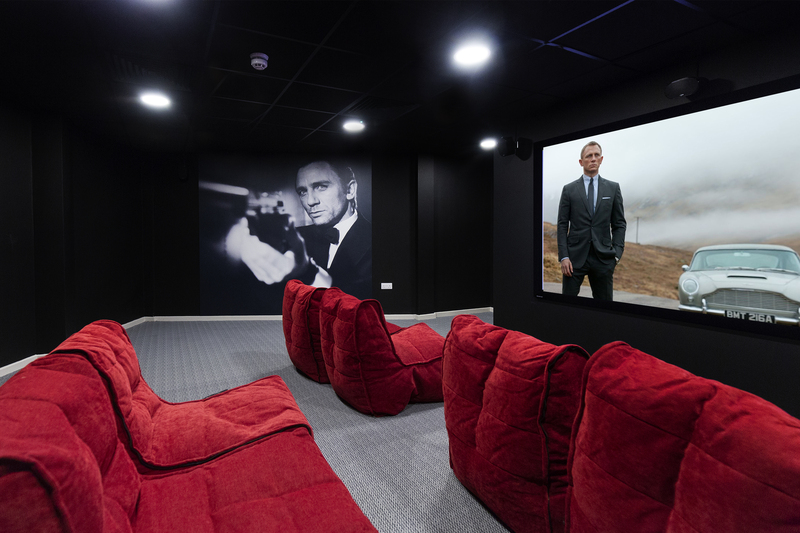 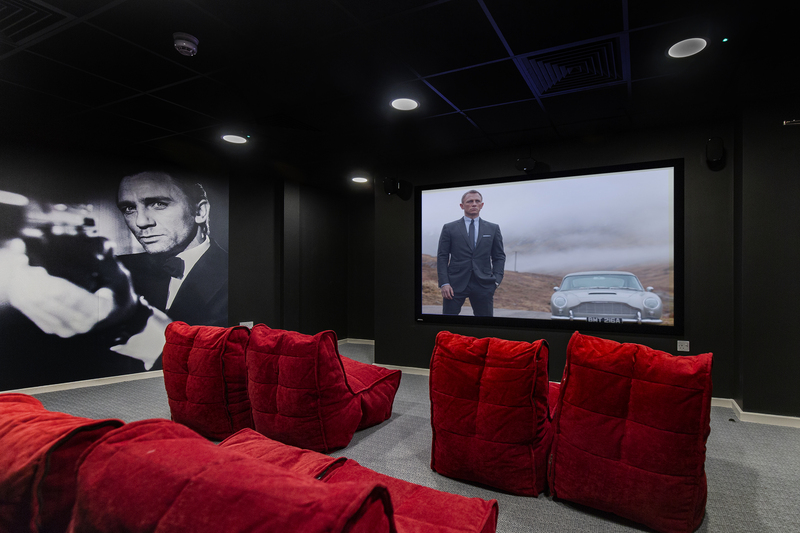 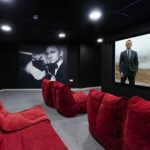 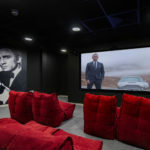 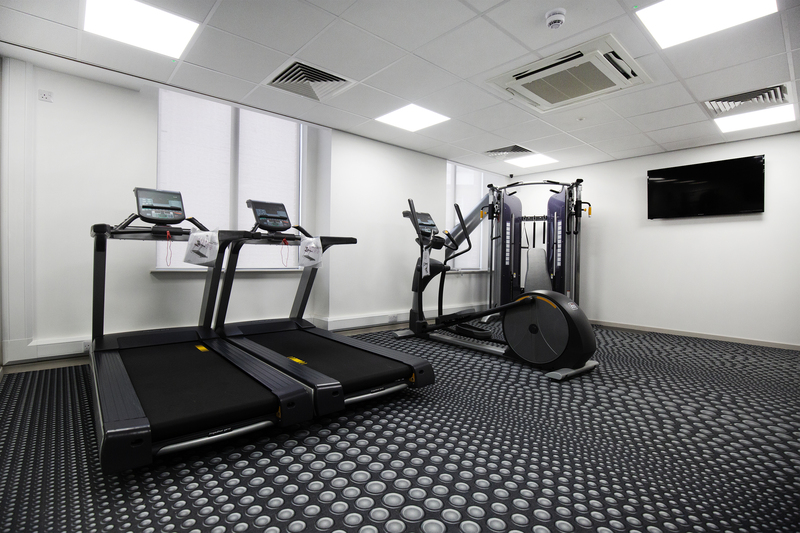 This state of the art scheme includes gyms, meeting rooms and even a cinema room. 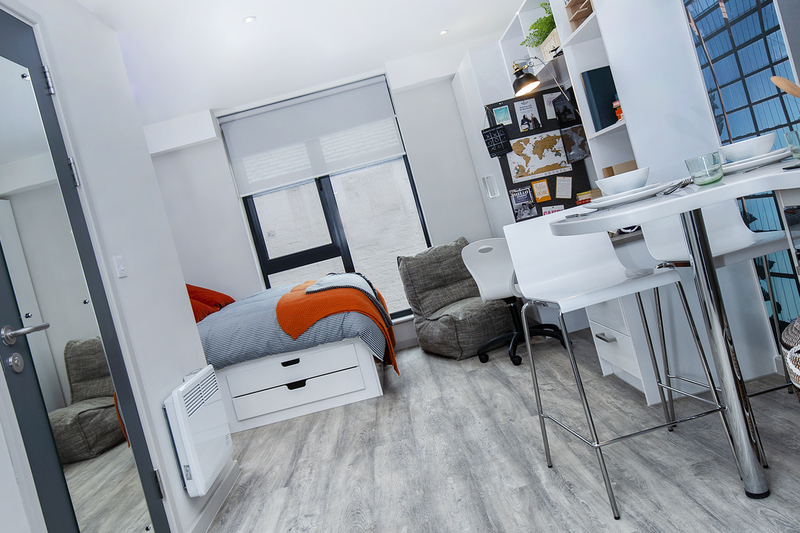 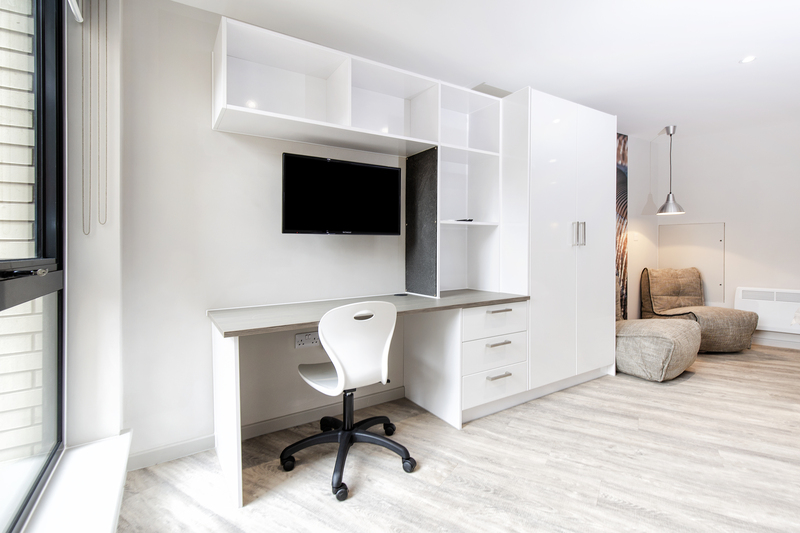 Located steps from the University of Sheffield’s North Campus, Trippet Lane is the ideal situated student property. 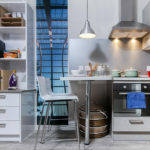 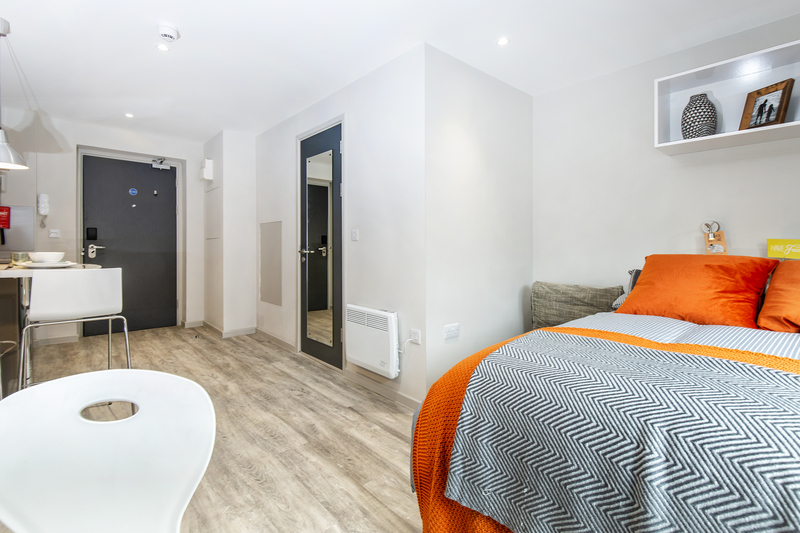 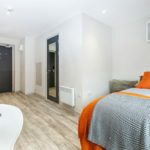 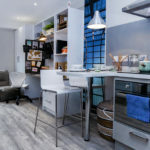 Professionally designed apartments with each bedroom having their own en-suite modern bathroom, a fully fitted kitchen and a living area. 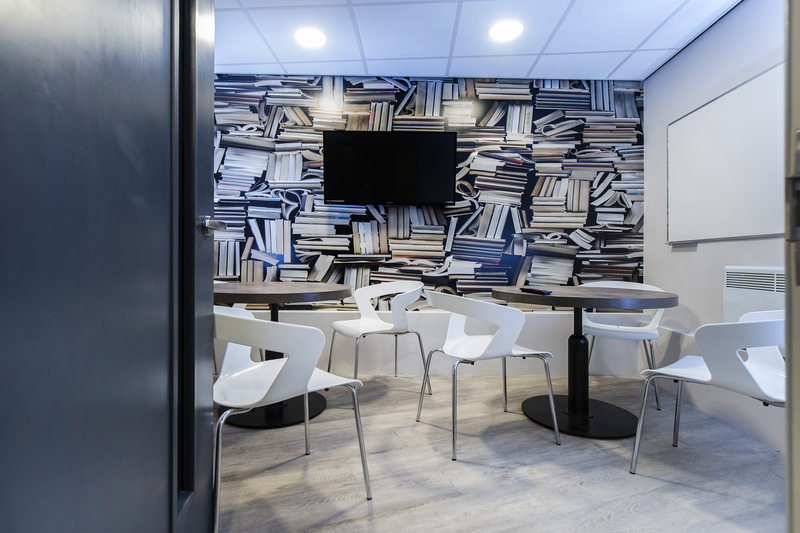 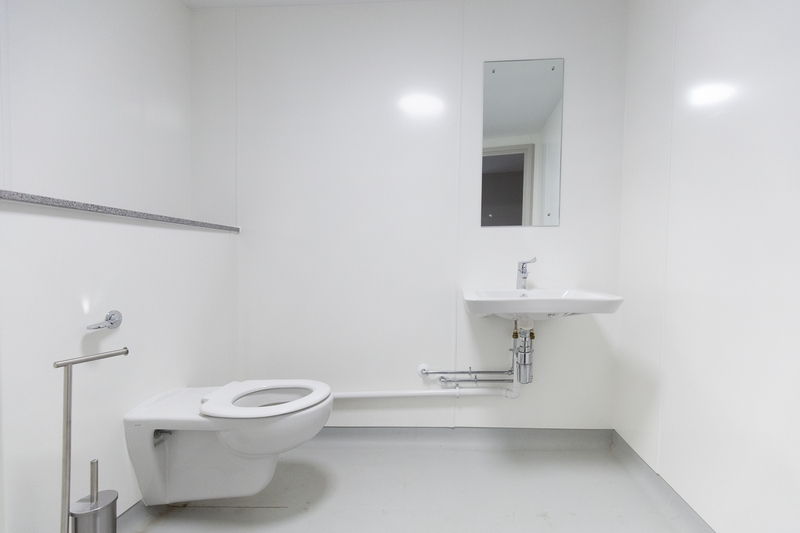 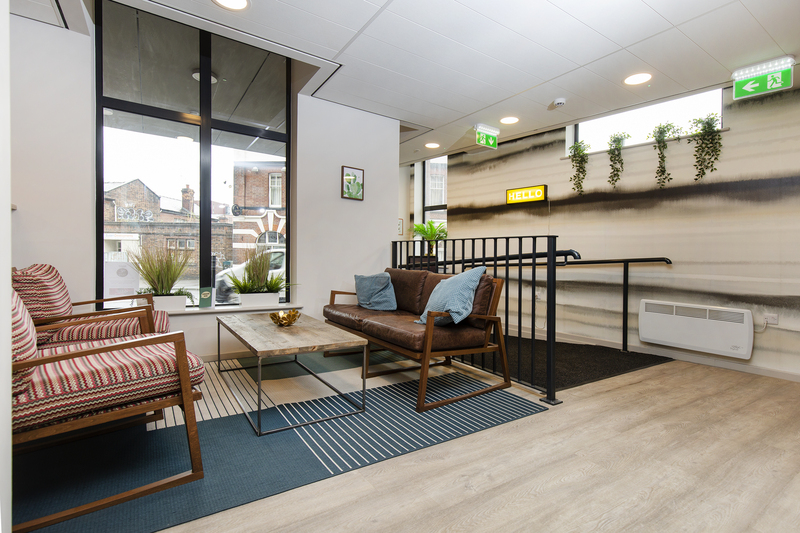 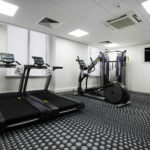 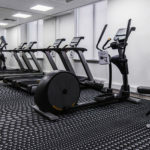 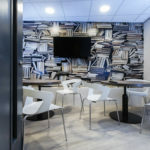 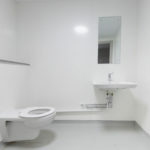 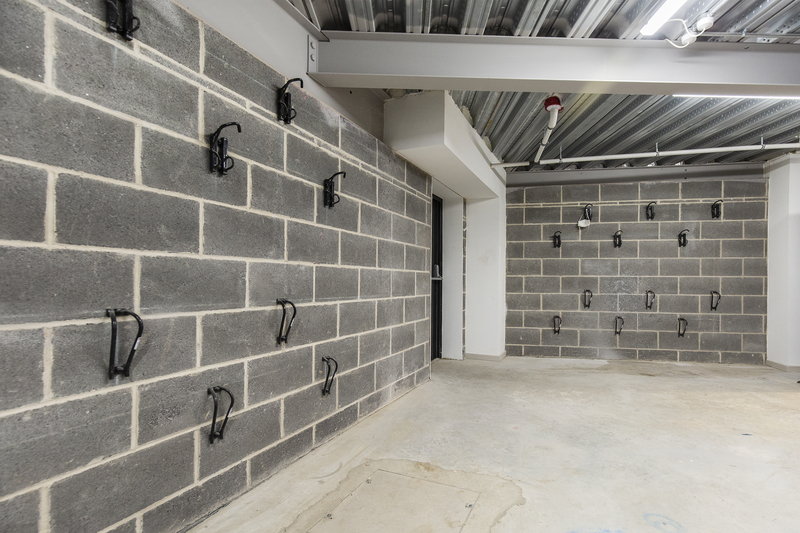 The building boasts common facilities including an on-site fully equipped gym, a cinema and common room space. 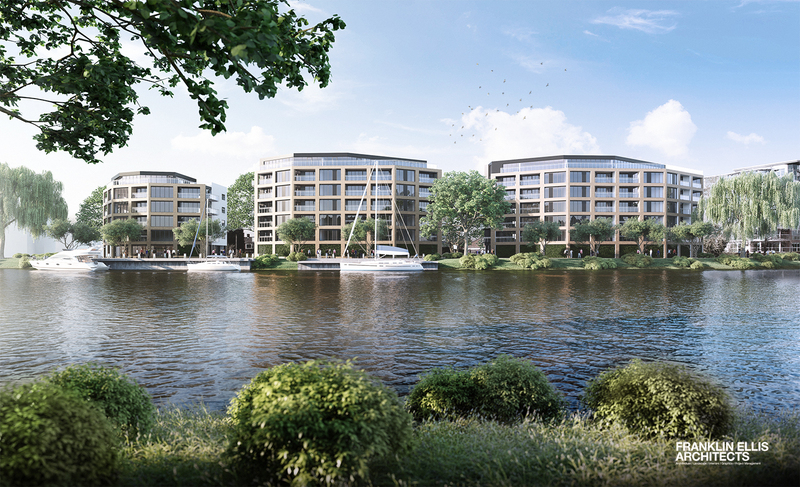 The Yacht Club Riverside is a brand new waterfront development, combining the pinnacle of sophistication and style with the stunning surroundings of the River Trent to bring the idyllic modern home to this hugely popular area of Nottingham. 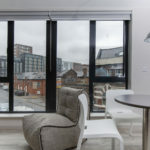 Consisting of 81 beautifully designed apartments, this exclusive development offers a peaceful respite from the hustle and bustle of the city yet remains a door step away from the key amenities and attractions of Nottingham. 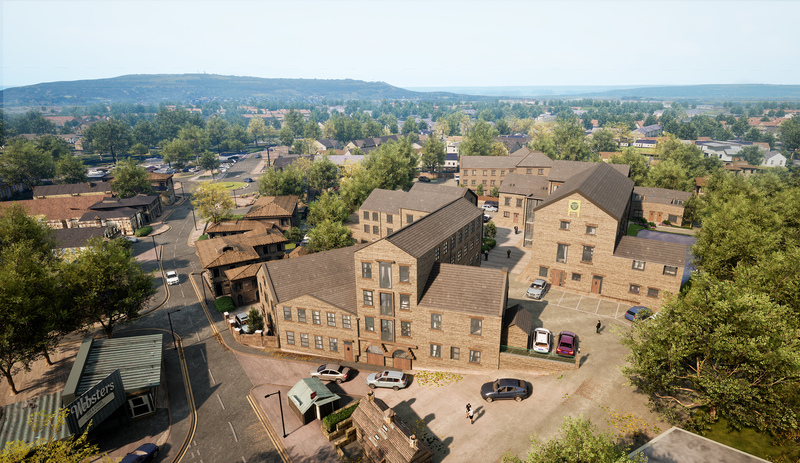 Experience the best of both worlds with this superior development and join our new transformative riverside community. 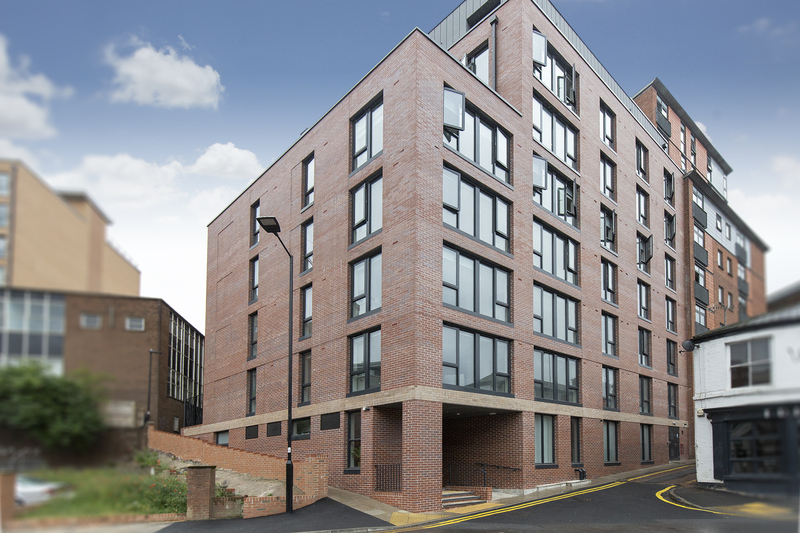 Welcome to St Andrews Grange, an exclusive new development of stylish new apartments and contemporary 3 & 4 bedroom houses in Armley, Leeds. 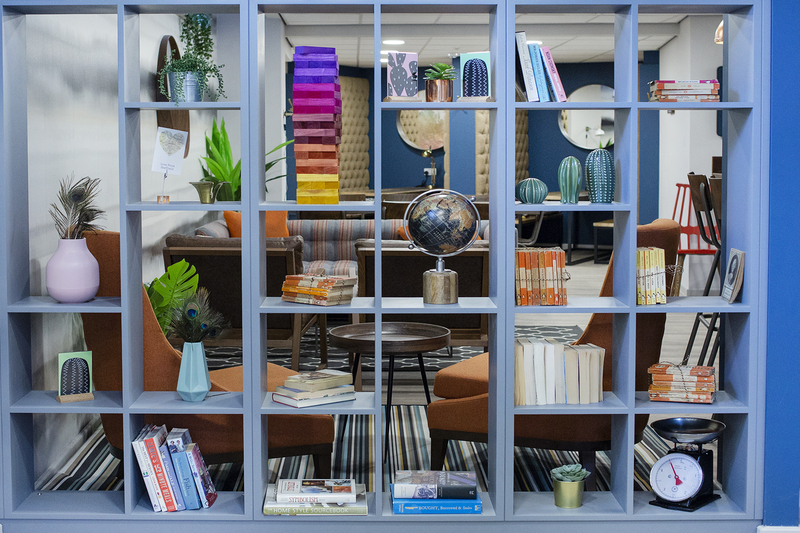 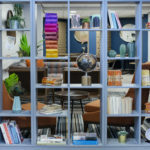 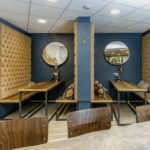 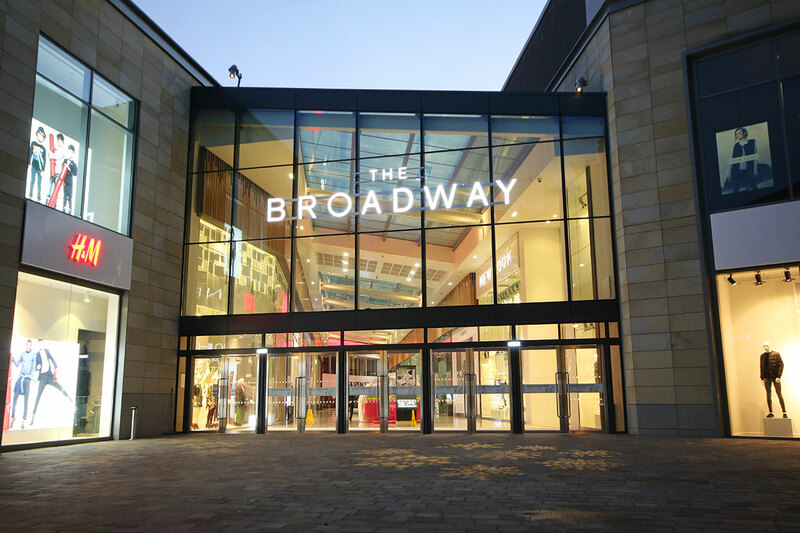 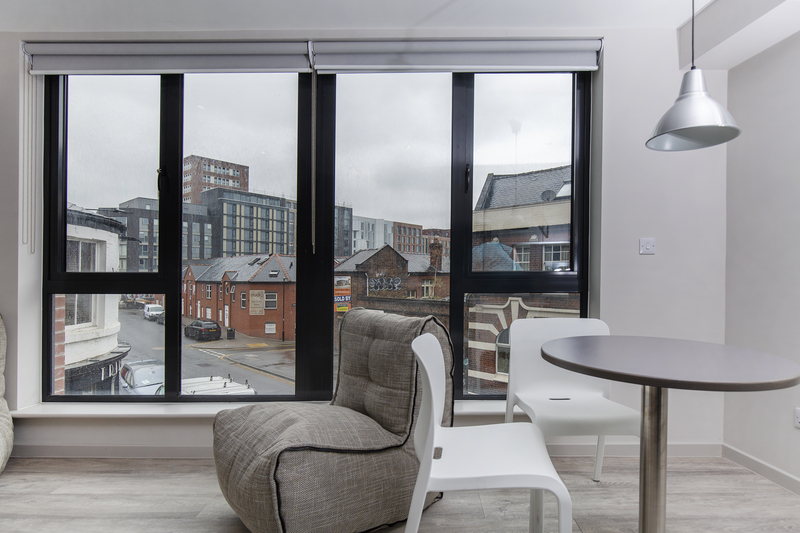 Ideally located just 10 minutes from Leeds City Centre, St Andrews Grange offers easy access to a fantastic range of shops, bars and restaurants as well as a handy range of local amenities on your doorstep in Armley town centre. 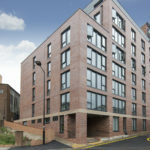 Delivering much needed housing to the town this development is in a prime location within walking distance of the town centre and connected to Leeds and Bradford by excellent transport links. 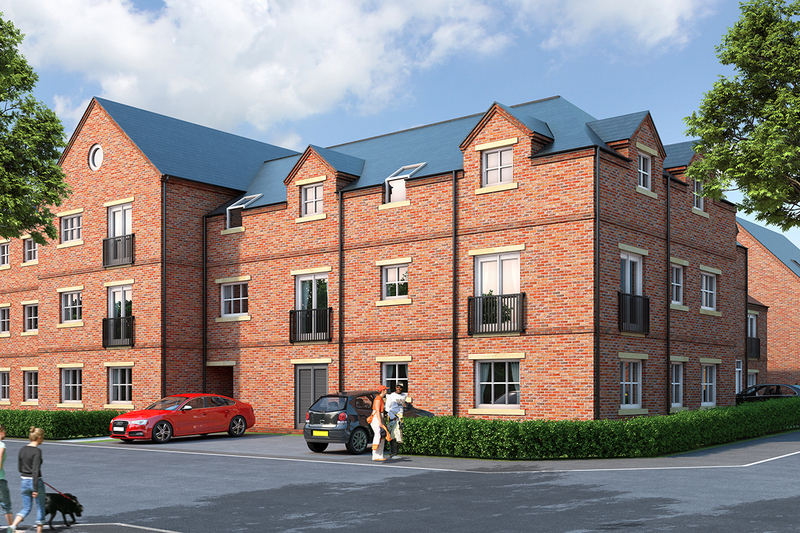 The 55 unit scheme is a combination of apartments and houses. 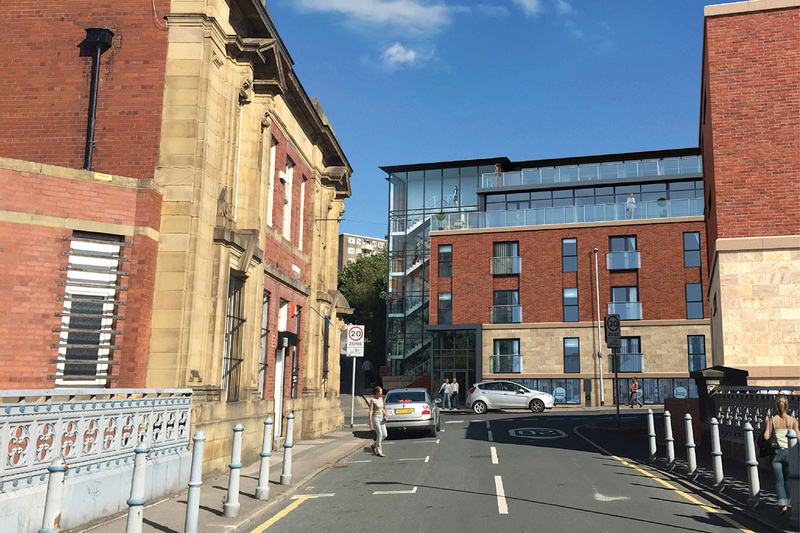 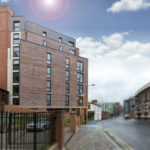 Mabgate is an exciting new development of 1, 2 & 3 bedroom residential apartments, spread across two impressive buildings located just a 5 minute walk from Leeds vibrant City Centre. 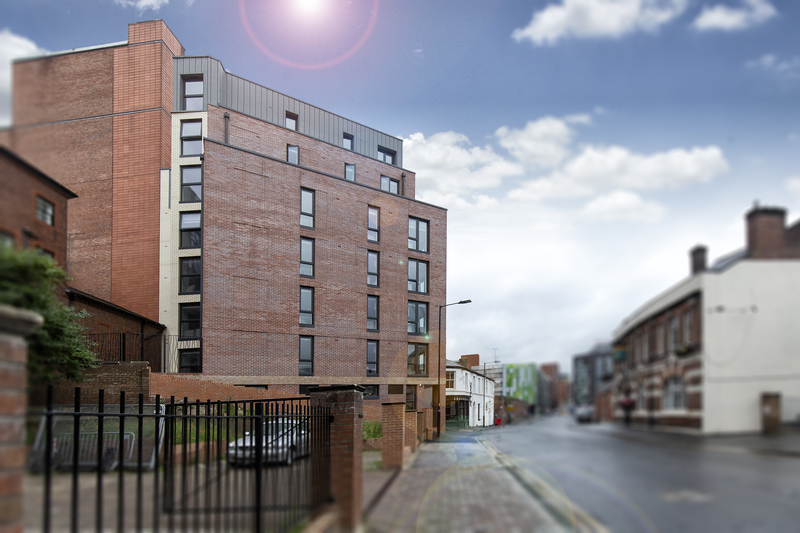 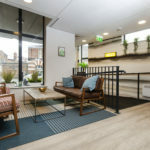 Trafalgar Street is an exciting new development of residential apartments, conference centre and serviced apartments, meaning there’s a range of high-quality investment opportunities at this exciting new development. 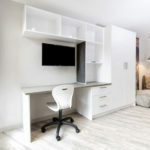 inform your about newest projects.